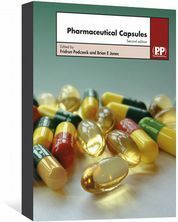 Pharmaceutical Capsules is the book for all those involved in the development, manufacture and testing of capsules. 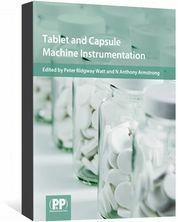 Previously published as Hard Capsules, this updated and expanded second edition covers all aspects of capsule technology, including history, standards, methods and equipment used in manufacture, filling, printing, weighing, cleaning and inspecting of both hard and soft capsules. Pharmaceutical Capsules is an essential resource for all those involved in the development, manufacture and testing of capsules. It will also be valuable to pharmaceutical science students and regulatory authorities. 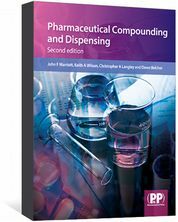 "The Pharmaceutical Press continues to publish useful monographs on topics of interest. 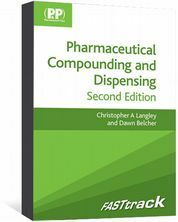 As one would expect, the second edition of Pharmaceutical Capsules is effectively a complete primer containing chapters that cover practically every aspect of hard-shell capsule formulation."